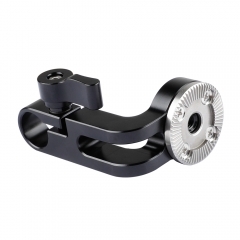 • Material: aluminum alloy and CNC machined. 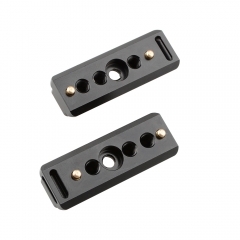 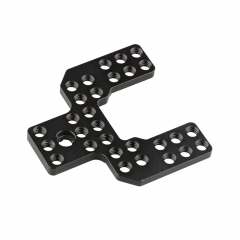 • It's dotted with array of 1/4’’ thread screw on the whole plate. 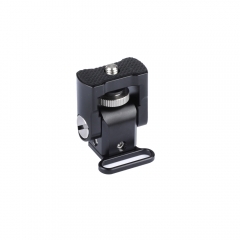 • Dimension: 76mm x 75mm. 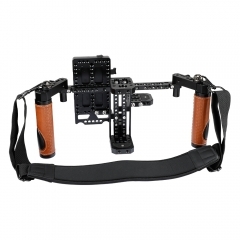 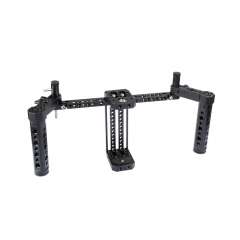 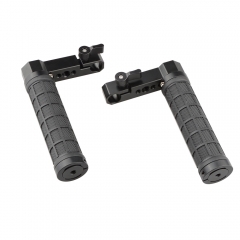 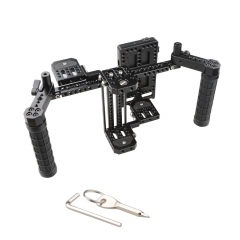 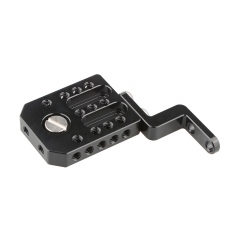 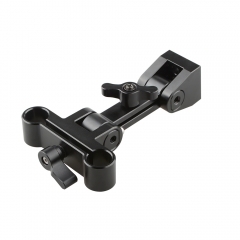 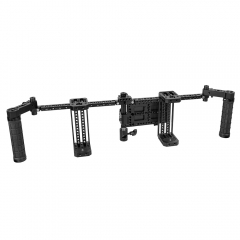 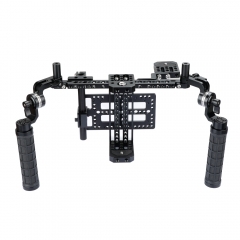 • Can be attached to back up the SmallHD monitor or some other devices.